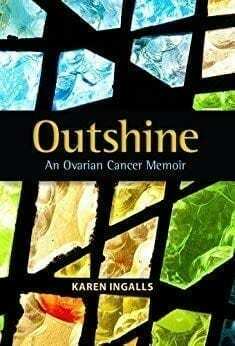 Book Blurb: When Karen Ingalls was diagnosed with Stage IIC ovarian cancer, she realized ho little she knew about what is called “the silent killer.” As Ingalls began to educate herself she felt overwhelmed by the prevalent negativity of cancer. 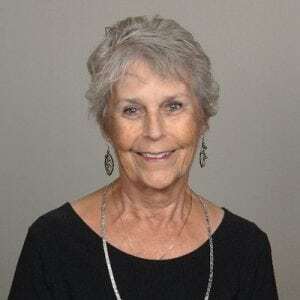 Lost in the information about drugs, side effects, and statistics, she redirected her energy to focus on the equally overwhelming blessings of life, learning to rejoice in each day and find peace in spirituality. In this memoir, Karen is a calming presence and positive companion, offering a refreshing perspective of hope with the knowledge that “the beauty of the soul, the real me and the real you, outshines the effects of cancer, chemotherapy, and radian. It is a story of survival and reminds readers that disease is not an absolute, but a challenge to recover.